Public schools are fully funded by the Department of Education for its basic requirements. But there is also support that schools get from local government units through the Special Education Fund (SEF) and through private donations from individuals and groups. Capital Outlay for schools would normally include classrooms, furniture, water and sanitation facilities, science and math equipment, and computers among others. 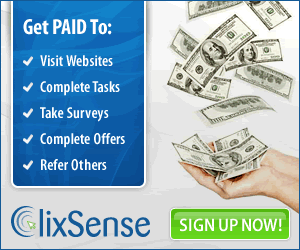 Learning materials are also provided on an annual basis. 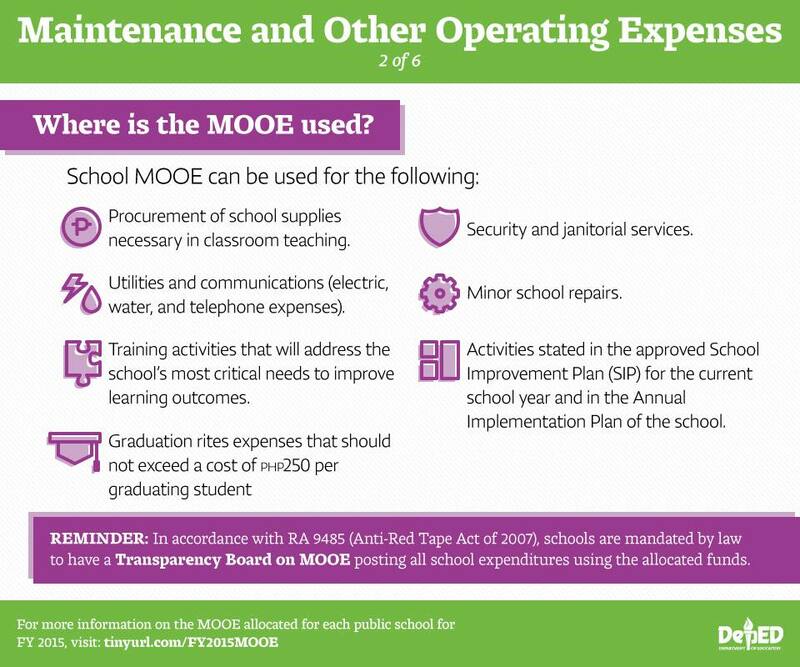 In addition to this, schools are also provided budgets which are used to cover Maintenance and Other Operating Expenses (MOOE). 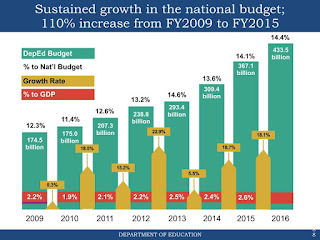 These school budgets are based on a formula that was revised in 2013 to incorporate a fixed cost component and variable cost components based on enrollment, the number of teachers, classrooms, and graduating students to arrive at a total figure for the school. 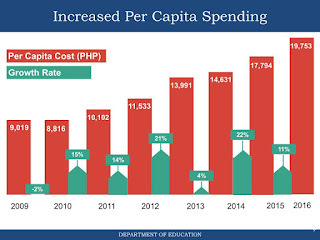 In total, education spending per capita increased from P8,816 to P19,753. 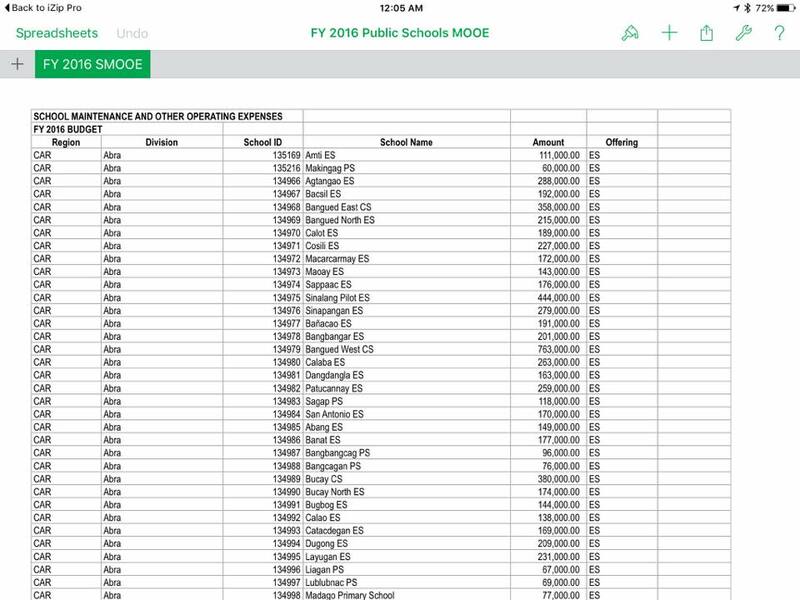 Let me focus on school MOOE though since this is the fund which is available for use by the Principal for its expenses in school. In this administration, the school MOOE has at least doubled from 2010 to 2016 for both elementary and high schools which now amounts to more than P18 billion for 2016. A separate amount for chalk allowance/supplies is provided to all teachers. One might argue that it was really insufficient to begin with and had nowhere to go but up. That is true. It is also true, that arguing for such increases required political will and also trust for Congress to believe that DepEd can properly utilize these funds. It important that with the increase of funds, proper mechanisms for accountability, transparency and effective management of funds were also created and maintaned to complement it. 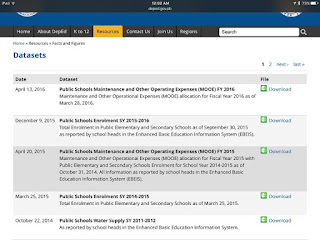 The school MOOE is also posted on our website for the reference of all interested stakeholders. With these measures in place, it is envisioned that schools comply and stakeholders also demand from the schools such compliance. Public accountability complemented with active citizen engagement can yield positive, tangible and relevant results for the learners, schools and their communities. In 2013, DBM approved the creation and filling up of 3000 bookkeeper items that have been deployed to all divisions and serve as disbursing officers for elementary and high schools that don't have their own staff. This removes the unnecessary burden from teachers and principals who would otherwise take on additional roles. The ongoing training of principals now includes a module on proper financial management to provide skills in basic bookkeeping, planning and budgeting, and reporting. 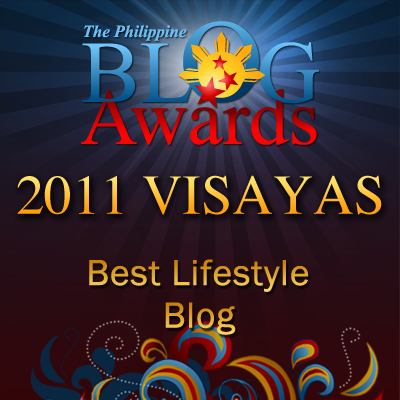 In summary, it is not enough to just increase budgets. This must be supported by creating the right environment for transparency, ensuring accountability, building the capacity of personnel (on budgeting, planning, utilization, reporting), and actively engaging stakeholders as monitors. The pursuit of reforms in education finance is an area that could be part of the next wave of reforms for better management of schools in meeting its education outcomes. 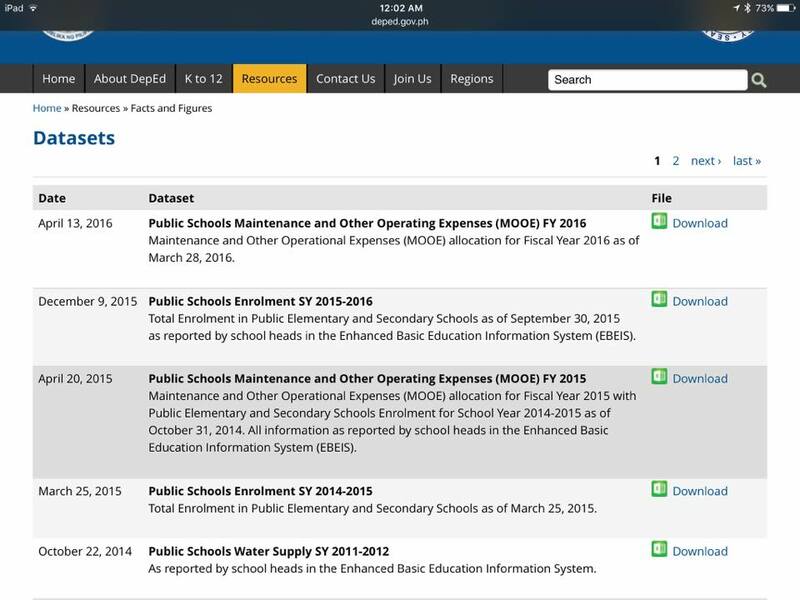 So the next time you get the chance to visit one of our public schools, do ask about their school MOOE and look at their transparency board.